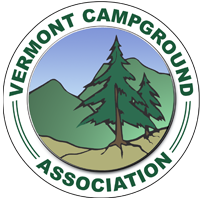 A friendly campground & marina on Vermont’s largest lake! 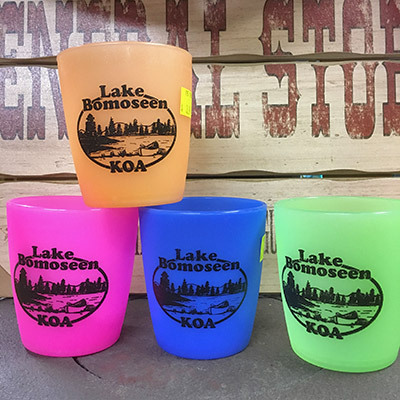 Lake Bomoseen KOA is much more than the typical campground, with a marina, store and gift shop, and boat rentals all right here on site. 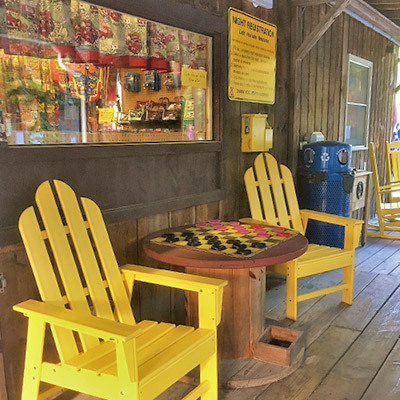 Camp within 33 wooded acres with your choice of beautiful, shaded campsites and spacious tent and trailer sites, all complete with picnic tables and fireplaces. 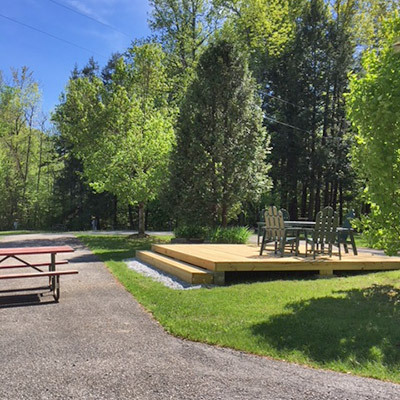 We even have rental cabins and trailers for part-time campers who would like an easy way to get away. 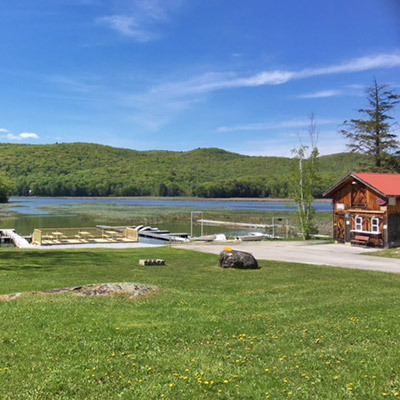 Boaters are welcome to use either of our two docks, and the area’s lakes and streams provide abundant fishing opportunities. Frequently caught species include rainbow trout, brown trout, lake trout, black bass, northern pike, pickerel, walleye, yellow perch, bluegills and bullheads.